​I'm a Ph. 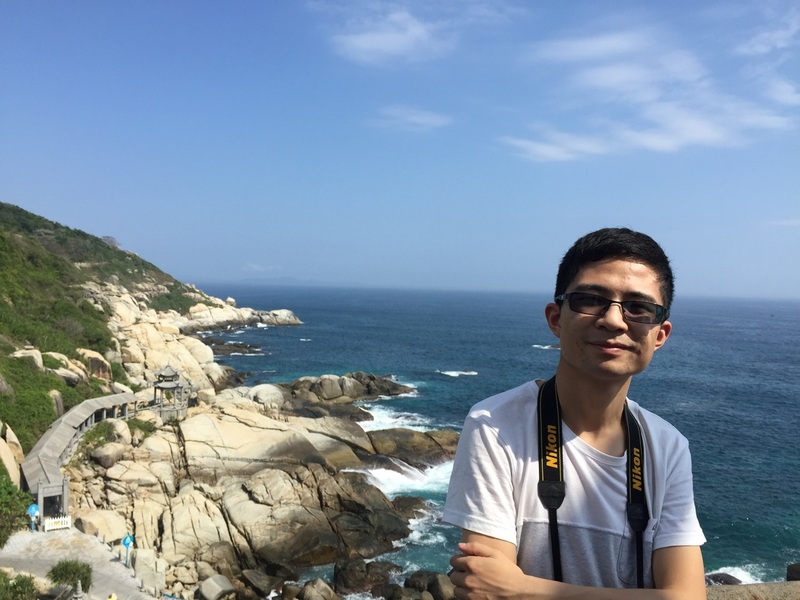 D. Candidate at the Institute of Biodiversity Science, School of Life Science, Fudan University, and as a visiting student now at the Department of Biological Sciences, University of Toronto. I graduated from Nanjing Agriculture University in 2014. My research focuses on the relationship between plant diversity and foliar fungi (pathogenic fungi and endophyte primarily) under various global change factors (warming, fertilization and precipitation), with broad interests in disease ecology, community ecology and ecophylogenetics. I work at both local and global scales, and use a range of observational, experimental, and meta-analytical approaches.